This disc on Meridian Records from the Marsyas Trio (Helen Vidovich flute, Valerie Wellbanks cello, Fei Ren piano) provides a valuable overview of the work of the UK-based Russian composer Elena Firsova, covering chamber music spanning over thirty years. The trio is joined by mezzo-soprano Hannah Pedley, and soprano Maacha Deubner for two of Firsova's song cycles and, on the final work on the disc, by violinist Patrick Dawkins and viola player Morgan Goff. Born in 1950, Elena Firsova belongs to the generation of Soviet composers which emerged in the 1970's. A significant influence on Firsova were composers Edison Denisov and Philip Herschkowitz, neither of whom were officially approved by Soviet authorities because both followed the second Viennese school and Herschkowitz was the only composer in Moscow to have studied with Berg and Webern. Interest in Firsova's work in the West led to her official censorship with her work being banned from radio and television, and her scores prevented from publication. With her husband Dmitri Smirnov and family she moved to the UK in 1991 and their daughter is the composer Alissa Firsova. The disc opens with Homage to Canisy (2010) for cello and piano , the title referring to a chateau in Normandy which host a music festival and where Firsova is a guest. It is rhapsodic work, expressive but also rather spare in texture and thoughtful. Lost Vision (2012) is a piano solo which articulates Firsova's anxieties about a sudden loss of vision. Starting from nothing, the piece is punctuated by huge explosions to striking effect. 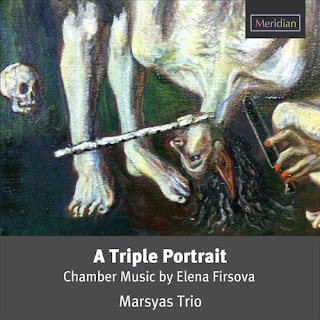 A Triple Portrait (2011) was commissioned by the Marsyas Trio. The first movement is lyrically expressionist with a prominent flute part, the whole considered and thoughtful. The second movement starts with a quiet dark texture in the piano, with the cello adding long expressive lines. 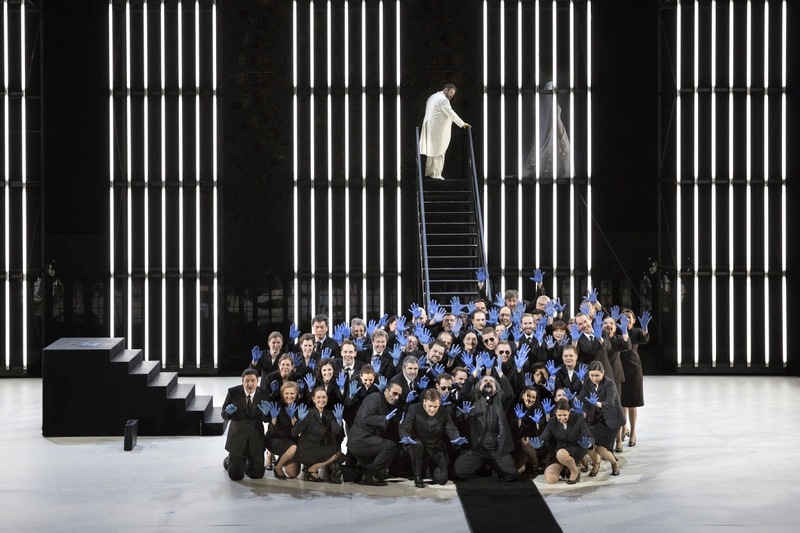 The third movement develops into a complex, busy drama by turns edgy, cool and beautiful. Night Songs (2009) sets three poems by Osip Mandelstam for mezzo-soprano (here Hannah Pedley), flute and piano. The poems reflect the anxieties of Mandelstam's living under the 1930's Soviet regime and the songs evoke this. The first song has the voice interacting with the instruments like vocal chamber music. The music here is cool and austere, yet beautiful. The second song is busy and anxious with some fascinating textures, and a lovely transparency to the scoring. The final song is slower and thoughtful yet with instrumental flurries. Spring Sonata (1982) for flute and piano is pellucid in texture with fluttering flute and piano evoking Spring. For Slava (2007) for solo cello was written in response to Mstislav Rostropovich's funeral. It is a dramatic and intense work with strong soulful moments and some imaginative writing for cello, all brilliantly realised here by Valerie Wellbanks. 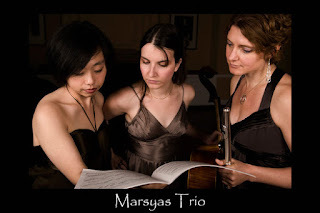 Meditation in the Japanese Garden (1992) was originally written for flute, viola and piano, and this transcription for flute, cello and piano was made for the Marsyas Trio by Firsova in 2011. The work has links to her opera The Nightingale and the Rose. It starts with a cool snaking line from the flute with rather percussive textures in the piano, alternating drama and coolness. There is an intensity to the strength of construction, with the material varying from lyrically expressionist to the very jagged. Three Poems of Osip Mandelstam (1980) is performed by Maacha Deubner (soprano) and Fei Ren. The first song has the voice lamenting uneasily with piano interjections and comments. Maacha Deubner is adept at smooth the wide intervals of Firsova's vocal line into an expressive line. The second song is slower, more considered with spare phrases and a use of silence. 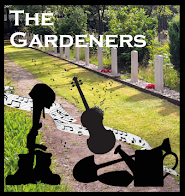 Finally the flowing final song with its piano part evoking the rustling of the wind. For the last work on the disc Tender is the Sorrow (2010) for flute, string trio and piano, the Marsyas Trio is joined by violinist Patrick Dawkins, and viola player Morgan Goff. With a title inspired by Scott Fitzgerald, the complex material is woven into translucent and memorable textures. It is often quite flute led, and overall highly intense. Elena Firsova's works on this disc build to a coherent picture of music that is sober, serious and rather thoughtful, whilst being intensely constructed. The Marsyas Trio and their guests, Hannah Pedley, Mascha Deubner, Patrick Dawkins and Morgan Goff give superb performances of often difficult music. A highly recommended disc for anyone interested in a distinctive voice in contemporary music. The CD is available direct from the Marsyas Trio website and from Meridian Records. Good article. 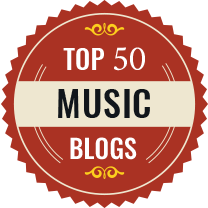 Thanks for this: 1) Check a couple of things: covering chamber music spanning over thirty decades. = 300 years??? 2) It is oftenq (???) quite flute led, and overall highly intense. Thanks, well spotted; I'm surprised no-one picked it up earlier and all corrected now.